Il dislivello (salita e discesa) non sono corretti!! 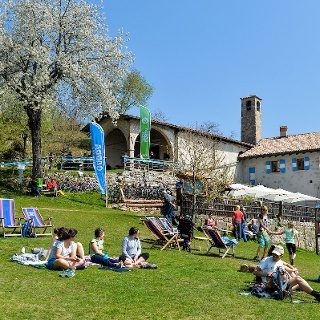 Hike though the woods to the mountain hut Rifugio Pernici, one of the most popular in the area and renowned for its home-made local specialities. Sleep in bunks in a dormitory with your hiking companions. Watch the dawn steal across the sky outlining the peaks one by one. 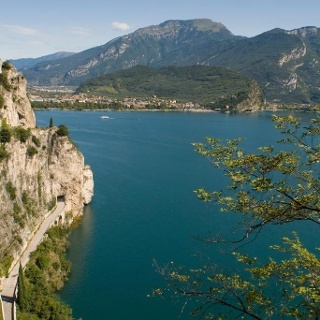 Then head back down to the lake along the ridge which divides Garda Trentino from Valle di Ledro. 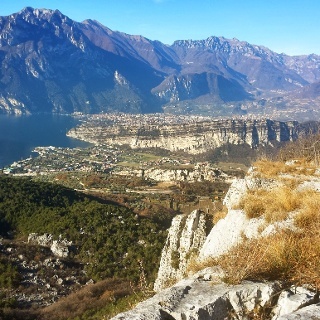 Enjoy a series of breathtaking views as you make your way down the sheer rock which towers above Riva del Garda. And all this in a two-day hike! There is a short stretch of via ferrata along this trail: you must come equipped with ferrata kit, helmet, and harness. There are also some particularly exposed stretches along SAT 413 which must be approached keeping a safe pace. 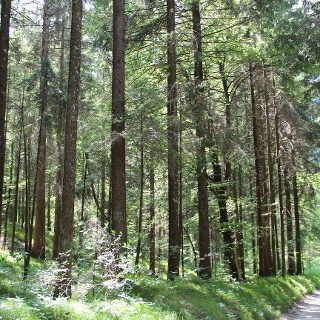 The length of the trail and the difficulties mentioned above mean it is only suitable for experienced hikers with adequate fitness levels. For this hike you need to bring your helmet and ferrata kit as well as the normal gear needed for hiking in an alpine environment. 417 until Bochet dei Concoli and afterwards descend the steep trail SAT 404 in direction of Santa Barbara: almost at the end you will find a vertical stairway which has to be climbed down only safely hooked up. 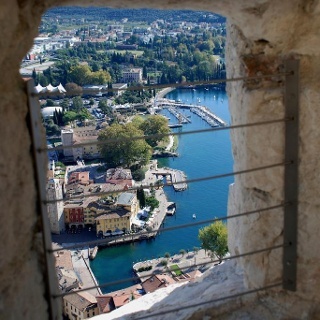 From here you will reach the little church and you will proceed on SAT404 until Riva del Garda. The SAT 404 trail - which leads up to the Bastione - starts in via Monte Oro, near the covered car park.